The struggle is real out here guys. On top of being back to the busy life, I’m out of a photographer now hence the luck of ootd posts. I’m trying to sort out something, so hopefully I’ll be in full swing soon. So how y’all doing? How’s life treating you? Today I come to you with something from across the pond, Ghana. 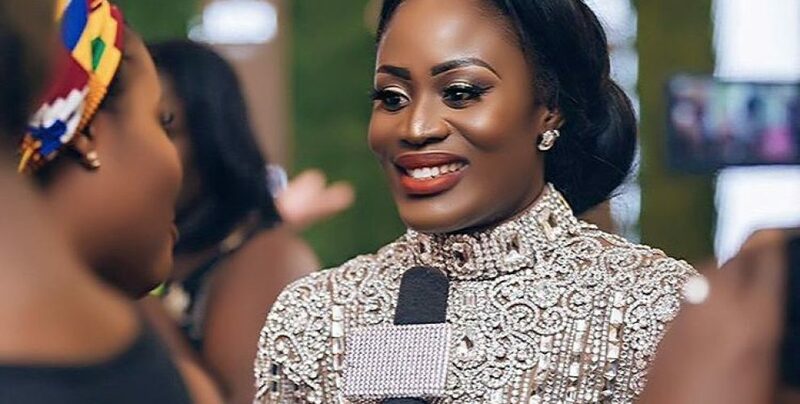 Few days ago, the Glitz Style Awards was held in the country and this is an event that creates a platform for the fashion industry and celebrate creative talents in Ghana. There was a lot of celebrities on the carpet, but I want to share three of them that stood out. First is Joselyn Dumas who’s hips never lie. 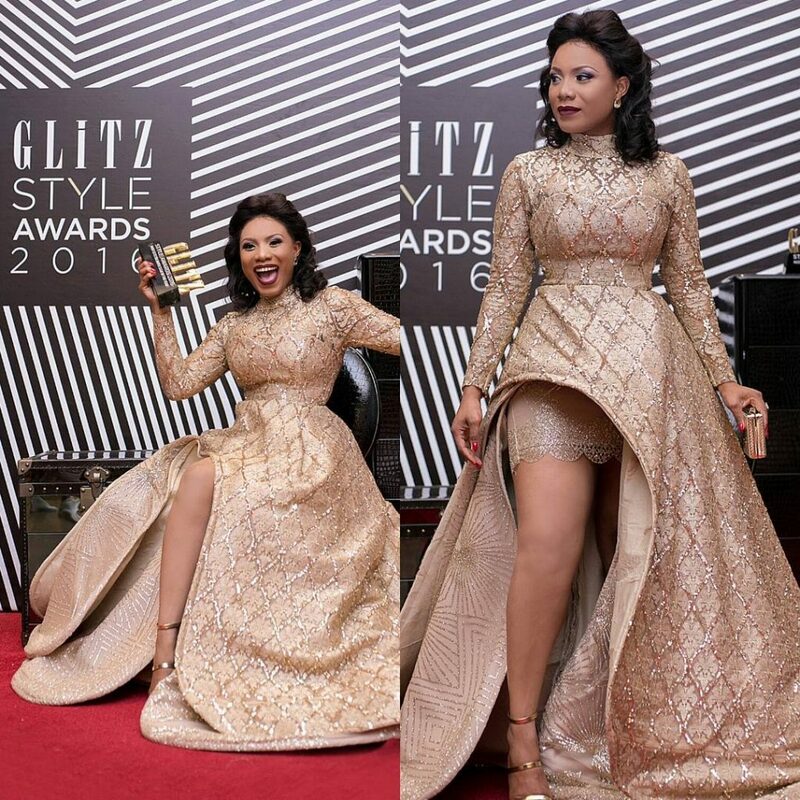 She killed it in a fabulous gown by Sheela Garbrah. I must say I’m impressed that this gown was made by a Ghanaian designer. I love that the celebrities are celebrating the designers from their country. Nana Akua Addo sparkled in a heavy beaded gown by Leoalmodal. The gown which was made by a Philippine designer was embellished with 1,323,000 Swarovski crystals. Now that’s one hella gown. She won the best dressed celebrity of the night. Well deserved? Another celebrity that slayyed was, Zynnell Lydia Zuh. She won the Most Stylish Movie Star. The dress is by Sima-Brew. Don’t you love the vavavom vibe! Out of the three, who’s your pick for Best Dressed Celebrity category?